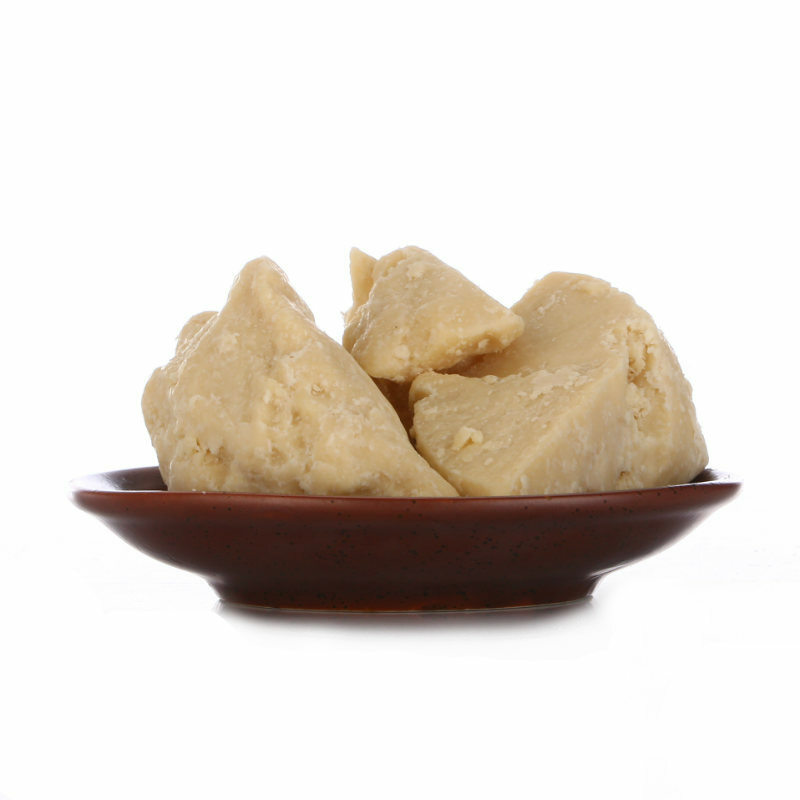 Cocoa butter is a natural fat obtained from the extraction of cocoa beans, sometimes also called cocoa butter. 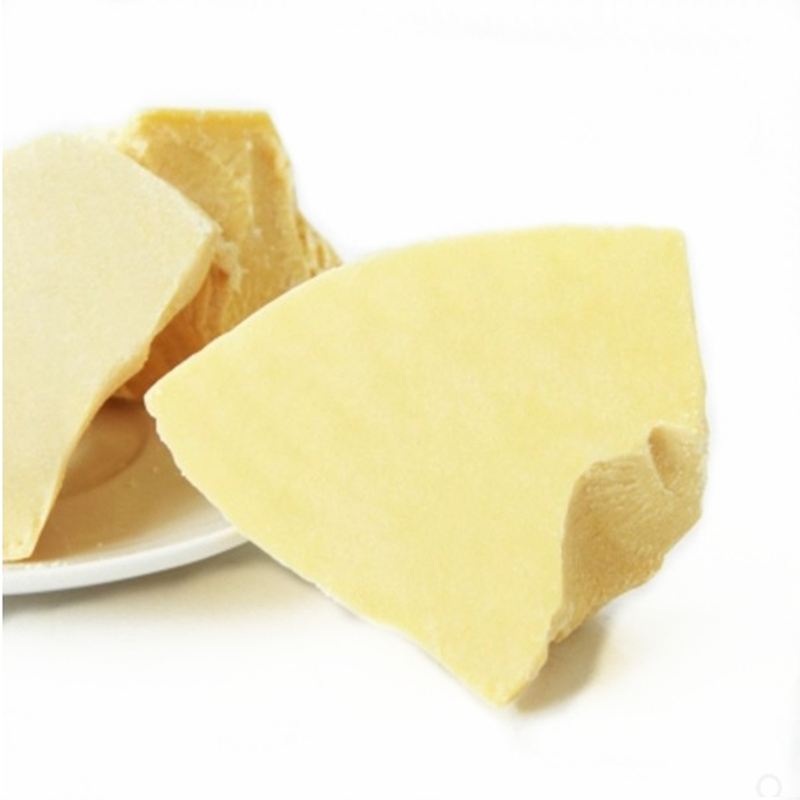 The fat is slightly yellowish in color and has a light chocolate flavor. 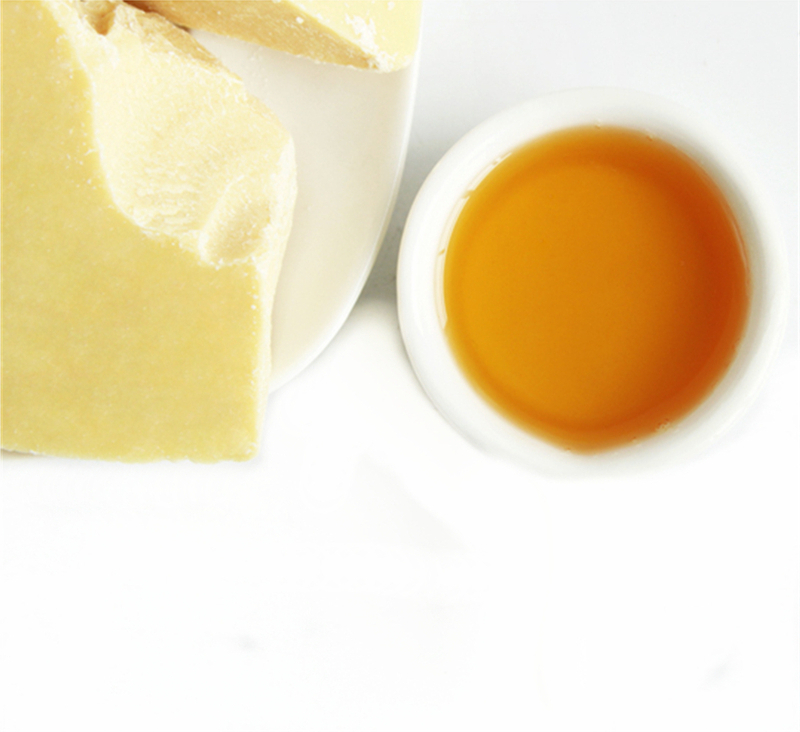 Cocoa butter contains natural antioxidants and also includes active ingredients for beauty and cosmetics. 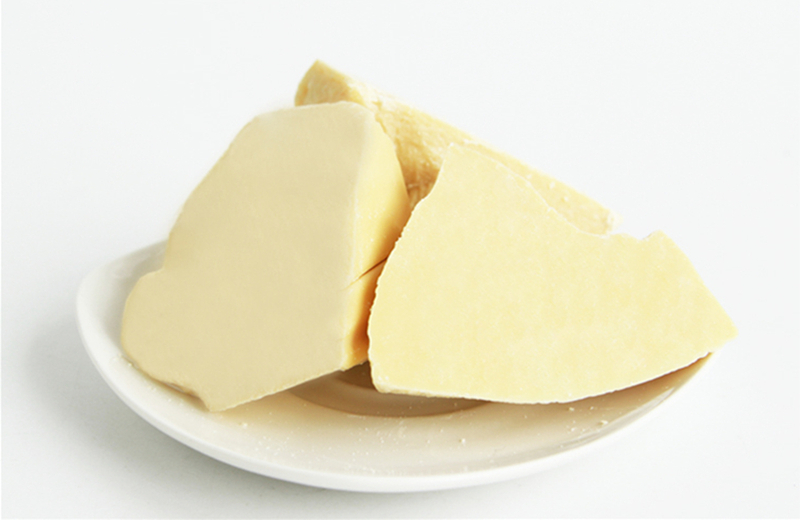 In addition to being an additive for cosmetics, shampoos and soaps, the natural lubricating properties of cocoa butter also make it an ideal lotion and lipstick ingredient. Cocoa butter has a good moisturizing effect and is therefore often recommended to pregnant women to prevent stretch marks and to treat chapped skin. It is an ideal dry skin moisturizer. 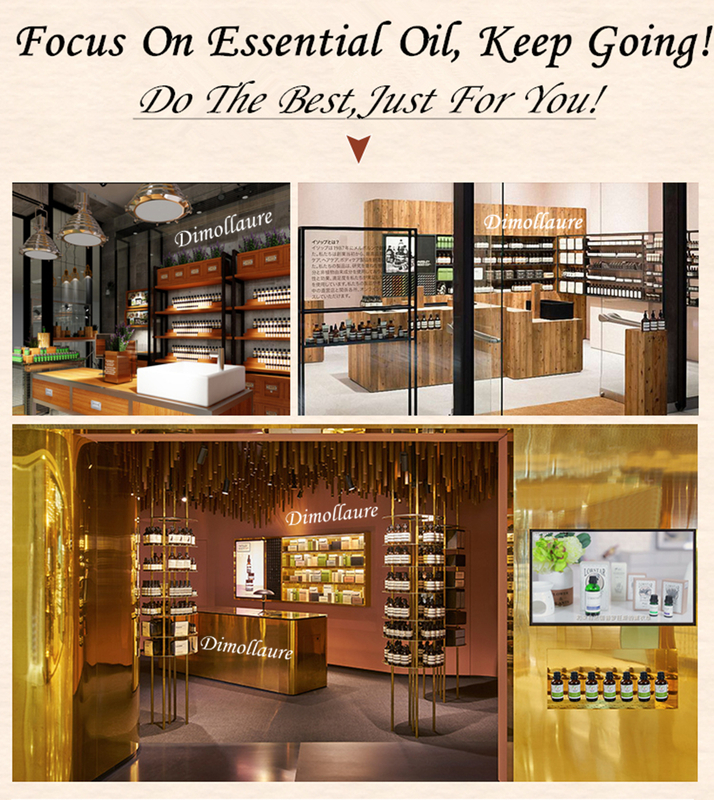 In addition, its antiseptic properties and aroma are more suitable for cosmetic applications. 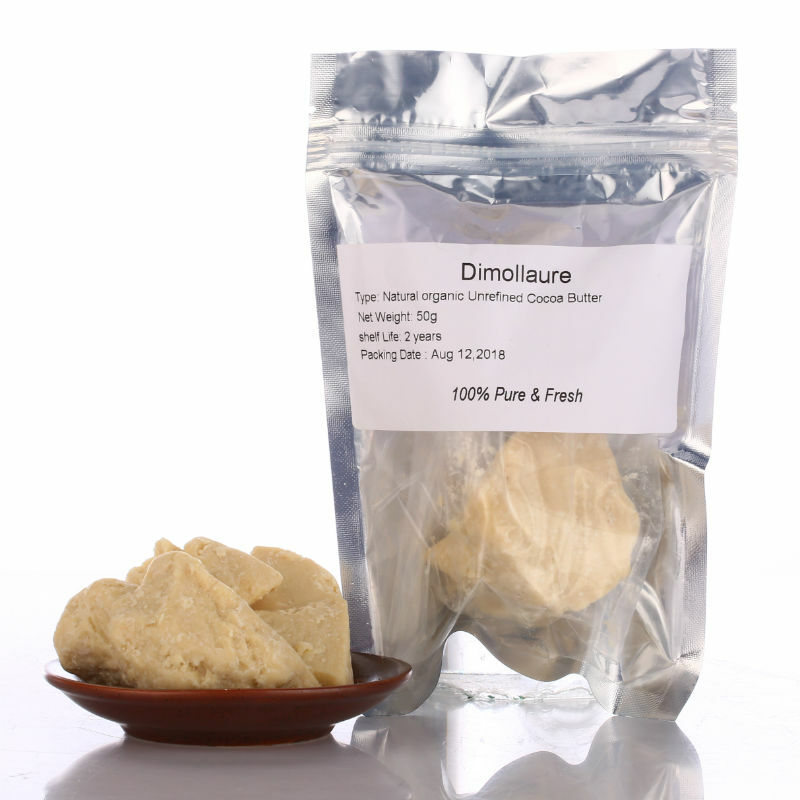 It is a stable and easily preserved fat. The melting point of cocoa butter is just below the average body temperature, so it stays solid at room temperature but melts in the mouth. It gives some chocolate-containing cakes a silky taste, so it is often used for baked goods. This fat is slightly yellow in color and has a light chocolate taste. In addition to making white chocolate and certain sweets, cocoa butter has other cooking uses.